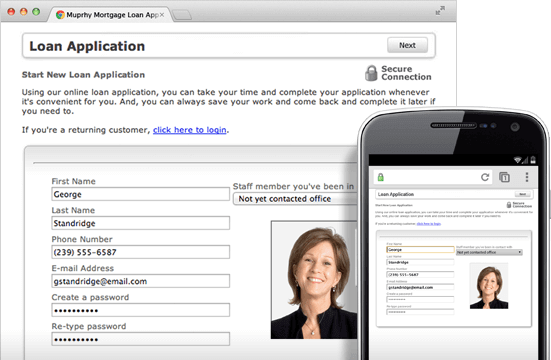 New loans start and close with our marketing and workflow solutions. All in a single system. 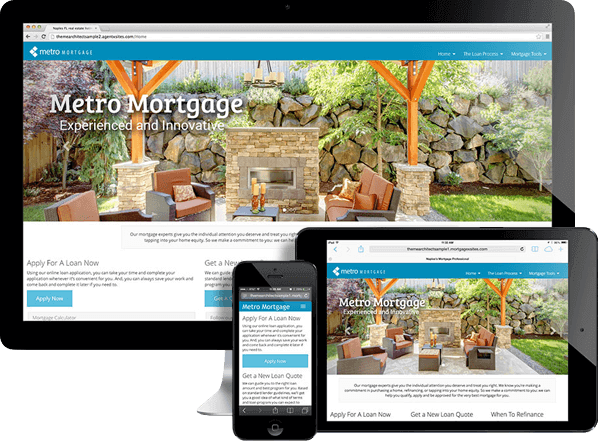 Pipeline ROI mortgage lending websites are beautiful and mobile-responsive, so they look stunning on any screen. Plus, they have SEO-boosting, unique content pages ready for you right out of the box. Visitors will think of you as the credible loan expert in your area. Pipeline ROI’s online 1003 is incredibly easy for consumers to use, but that’s only the beginning. With LOS integration that keeps you from typing data, fax-to-PDF technology that captures borrower documentation, and status messages to keep borrowers up to speed, we’ve got the workflow tools to make your job easier. Our drip e-mail marketing system, Pipeline ROI Promoter, ensures you’re always cultivating leads and getting new ones in the door. 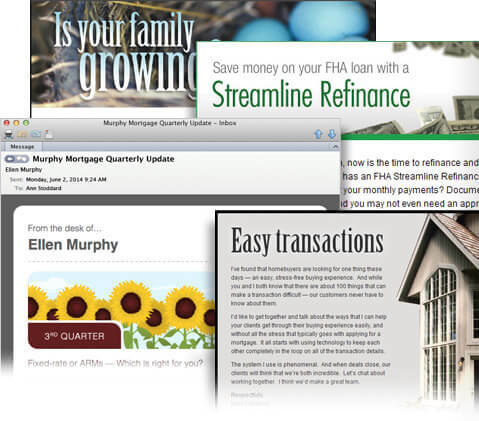 We’ve got campaigns that target purchase and refi borrowers. Plus, our huge library of referral pieces keeps agents sending business your way so the sales pipeline is always full. SureDocs is the best way to deliver your disclosure docs and get them eSigned. SureDocs works perfectly with all the major loan origination software systems and couldn’t be easier to use. 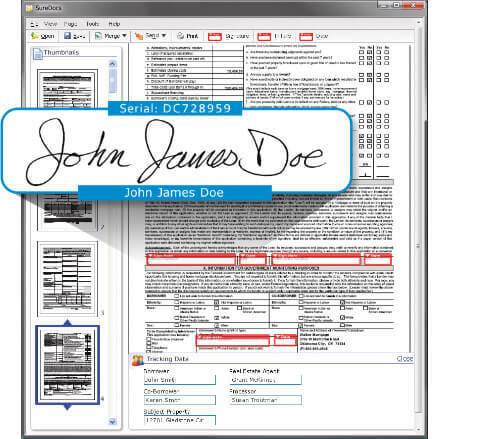 Simply “print” your documents with the SureDocs printer, enter your borrowers’ e-mail addresses, and the docs are delivered instantly for their signature. Getting leads is only half the battle. Nurturing those leads all the way through closing is most important. Pipeline ROI ensures no lead gets lost, and they’ll all get timely, relevant follow up by e-mail or phone. From unique pages written automatically, to rate lock advice published daily, Pipeline ROI has it all. Capture borrower and refi leads with a variety of valuable content that positions you as the expert. Never let a lead go cold again. Our nurturing system covers you from the moment you get a lead until they close the deal. Our workflow tools will save you time, money, and hassle, and all your clients will love the high-tech convenience. 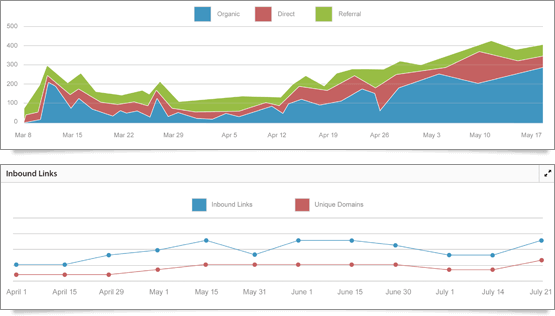 Pipeline ROI shows you which marketing is performing best, and what you should work to improve.